In a recent response to an article by Stephen Downes, I briefly touched on the use of language within the context of practice and access to learning and professional environments. 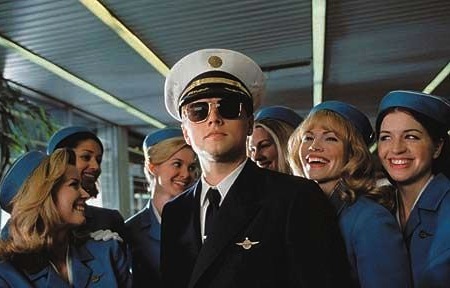 This account of how real-life sixties fraudster and conman Frank Abagnale Jr. hitches a cockpit ride whilst posing as a Pan American World Airways pilot, may be fictitious, but it perfectly demonstrates how familiarisation with the jargon (along with a uniform and bags of confidence) was sufficient to convince professionals of his authenticity, despite not having the remotest idea of how to fly a plane. This entry was posted on Saturday, January 8th, 2011 at 12:22 am and is filed under Posts. You can follow any responses to this entry through the RSS 2.0 feed. You can leave a response, or trackback from your own site.